The first Indian to be inducted into the International Women’s Forum’s Hall of Fame, filmmaker Nandita Das is a multi-hyphenated talent. 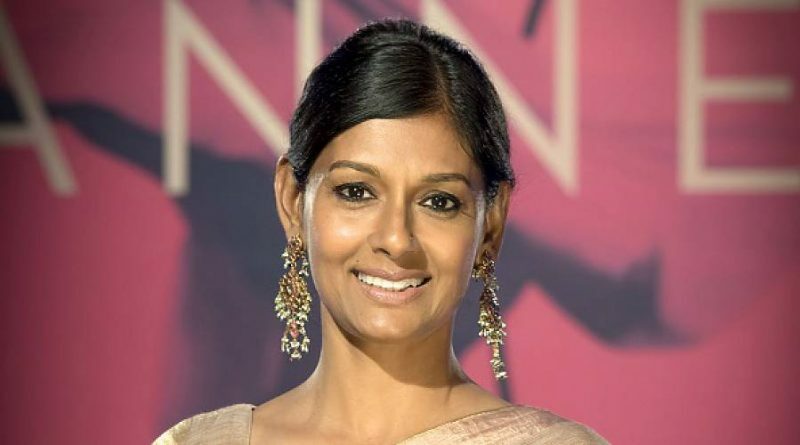 She debuted as an actress in 1995 with EkThi Goonja and went on to work in acclaimed director Deepa Mehta’s Fire – a film that explored the lesbian relationship between two women. With more than forty films and in ten languages, Das turned director in 2008 with Firaaq, a feature film. Her next project was a play, Between the Lines. Since her debut in 1995, Das has come a long way. Recipient of several awards, including the French government’s ‘Knight of the Order of Arts & Letters,’ Das served on the Cannes Film Festival jury twice — in 2005 and 2013.